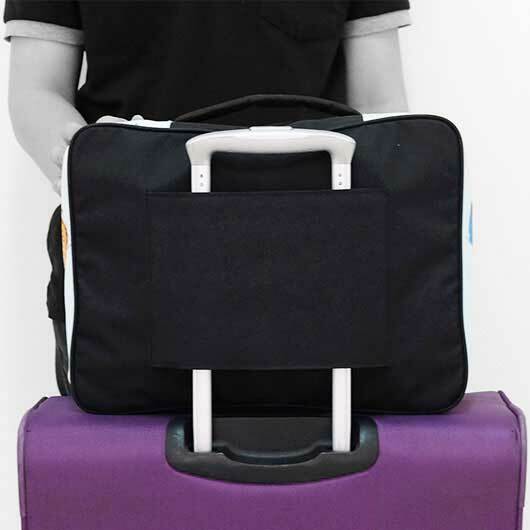 Having a hard time to put all your stuff in a single luggage for travelling but reluctant to use two items of luggage? 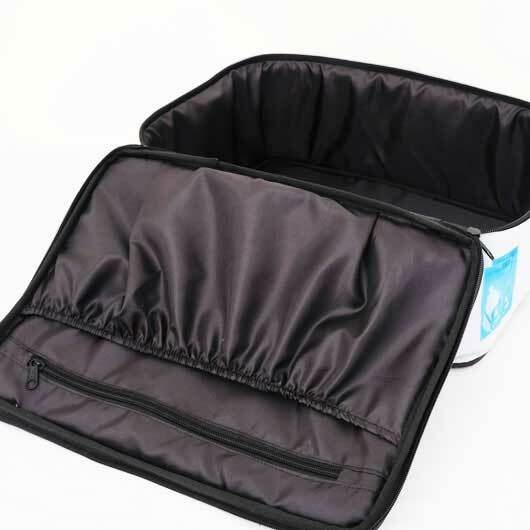 Extension Travel Bag absolutely answers your dilemma. 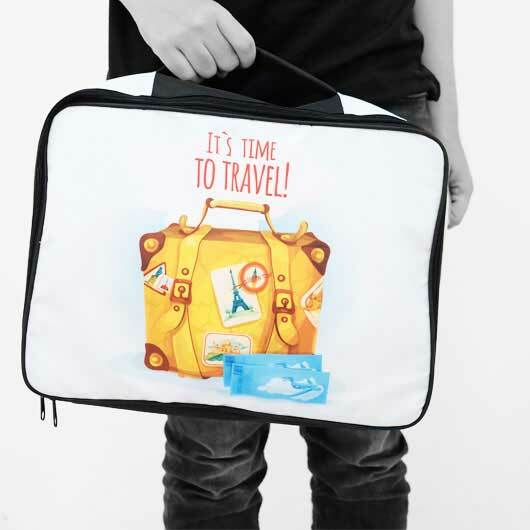 All too-many-stuffs problem you have will be fading away with this organizer bag. 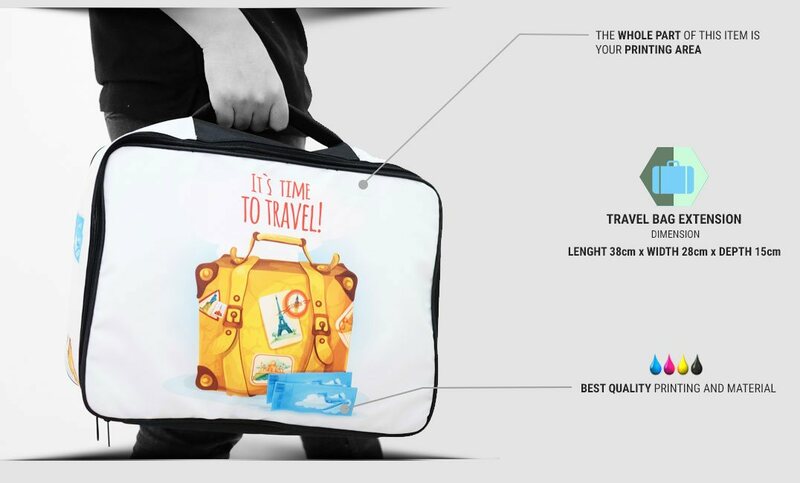 This travel bag available in two fabric material: Canvas and Collatex. 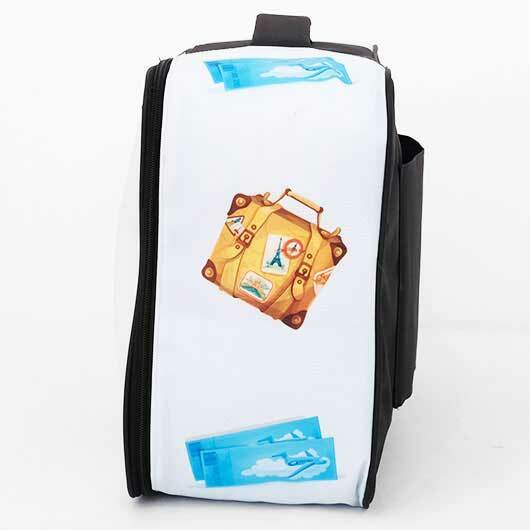 Canvas is widely-used material for making a durable item such as bag while Collatex is a thick Polyester, fibrous and shiny with strong resistance fabric. 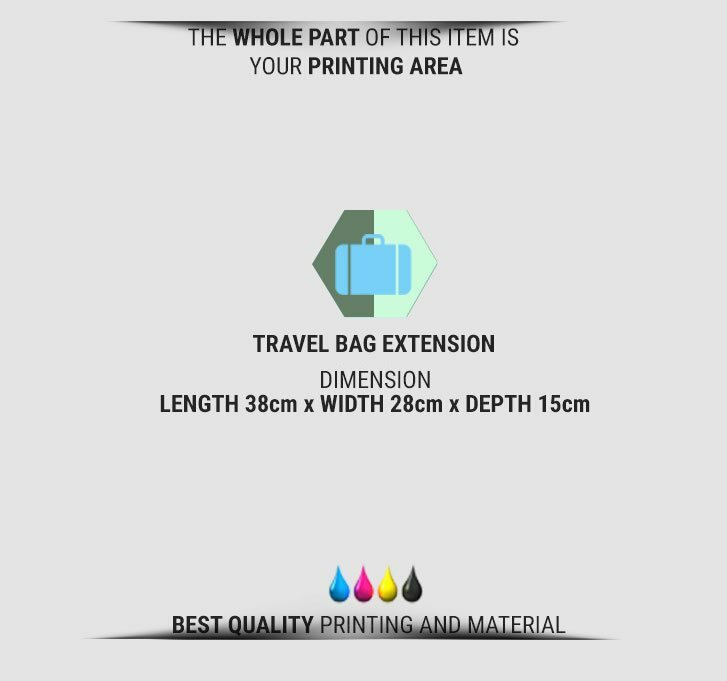 Both are great for making a bag, especially extension travel luggage. 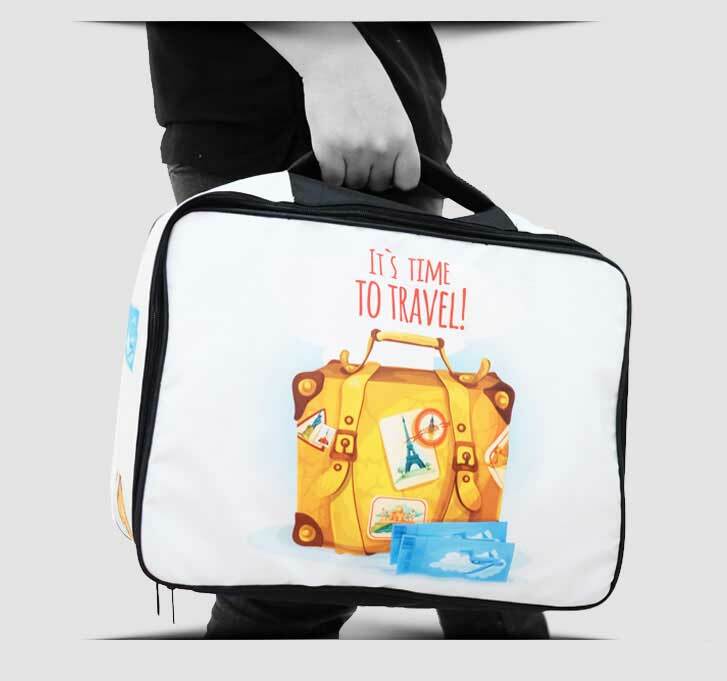 This bag is conducted by a big zippered compartment for storing your extra kinds of stuff with a large rubbered pocket for any smaller stuff and a zippered hidden pocket for putting any confidential kinds of stuff like travel document or money. What's so great about his bag? 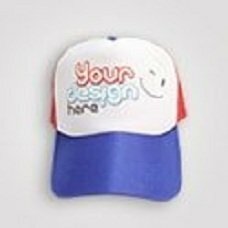 It is customizable. 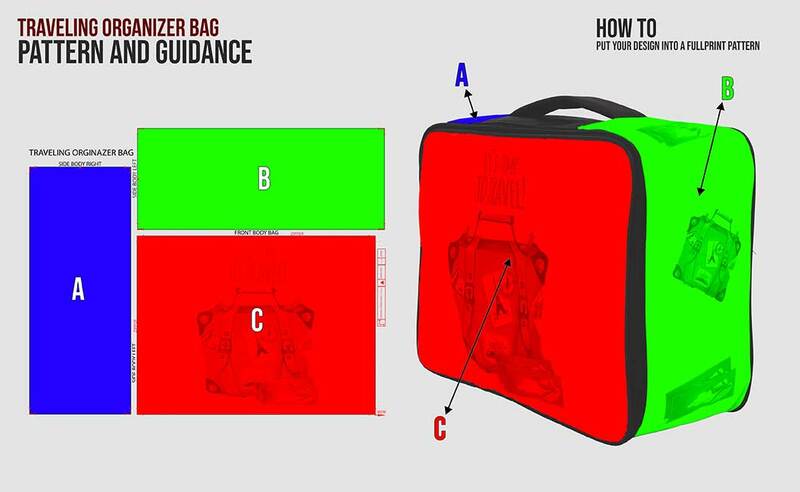 Any designs you like can be printed on the printable area of the bag. 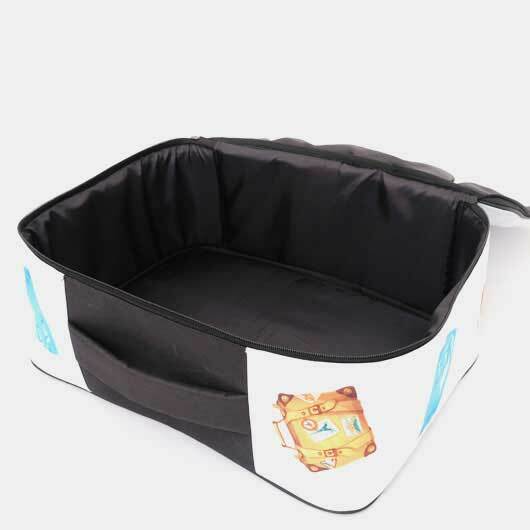 Also, this extension bag completed with a handle on the top and the behind for attaching it to your main luggage trolley! 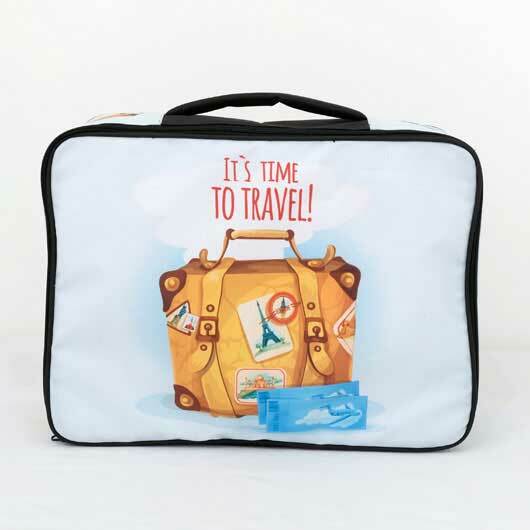 Order your own design travelling organizer bag now!